Fords Croft Cottages was established in by Andrew Irish who wanted to see if the farm could diversify by making the most of its beautiful buildings and location. 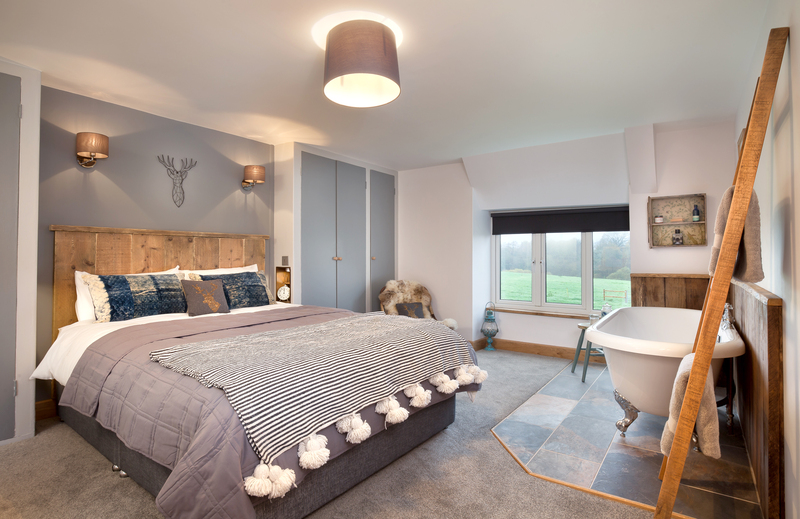 The first property was Oak Tree Barn and the initial guests comments quickly made him realise it was going to be popular. The Old Workshop was next and Andrew and his brother were careful to enhance the original features of this impressive barn. Both properties really have the ‘wow’ factor with double height ceilings framed by beautiful beams and contemporary open-plan living areas with mezzanine bedrooms that would be at home in any Grand Designs project. Then came Croft Cottage with its Inglenook fireplace, rolltop bath and beautiful cottage garden. 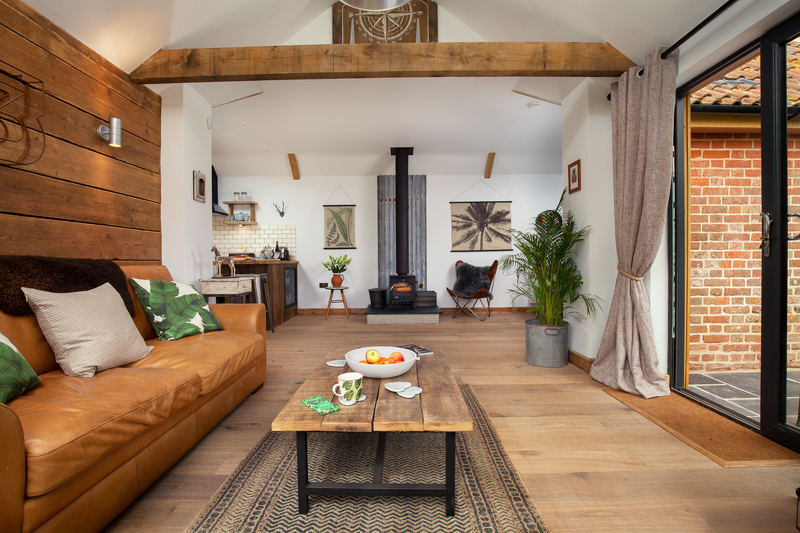 The Hideaway is the latest gem the collection and offers a detached barn conversion packed with character and style set in the fields with stunning views and luxuries like a roll top bath and wood burner. 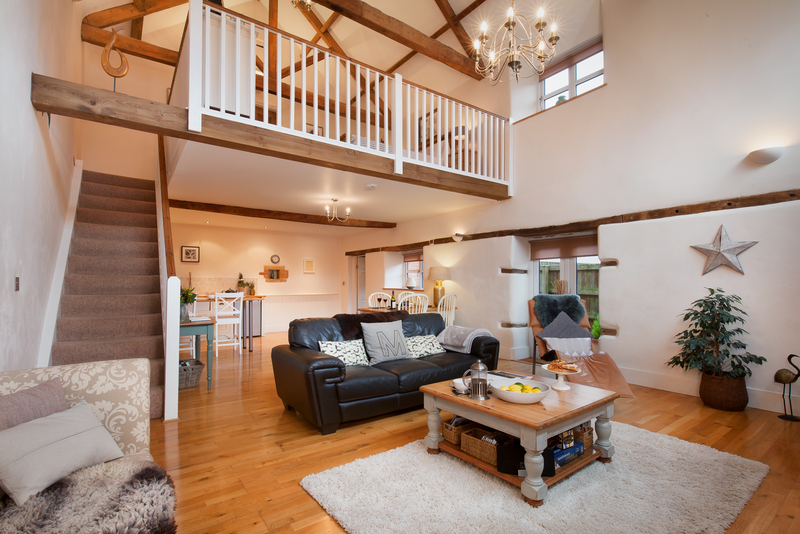 Fords Croft Cottages are set in on our privately owned organic farm with rolling valleys and magical woodlands. 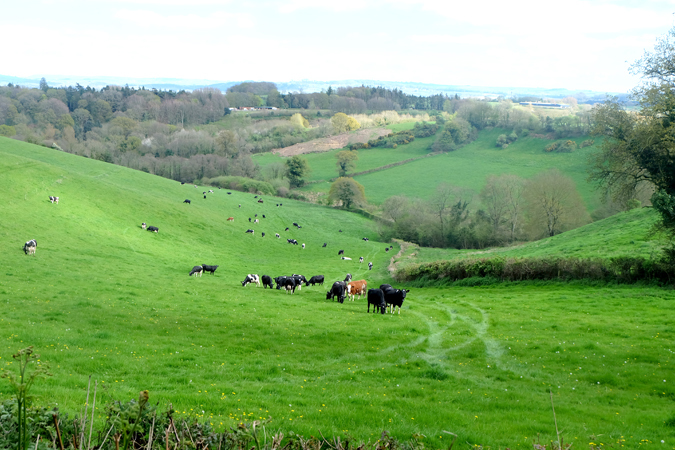 We are uniquely situated in Somerset by only few miles from both Dorset and Devon.